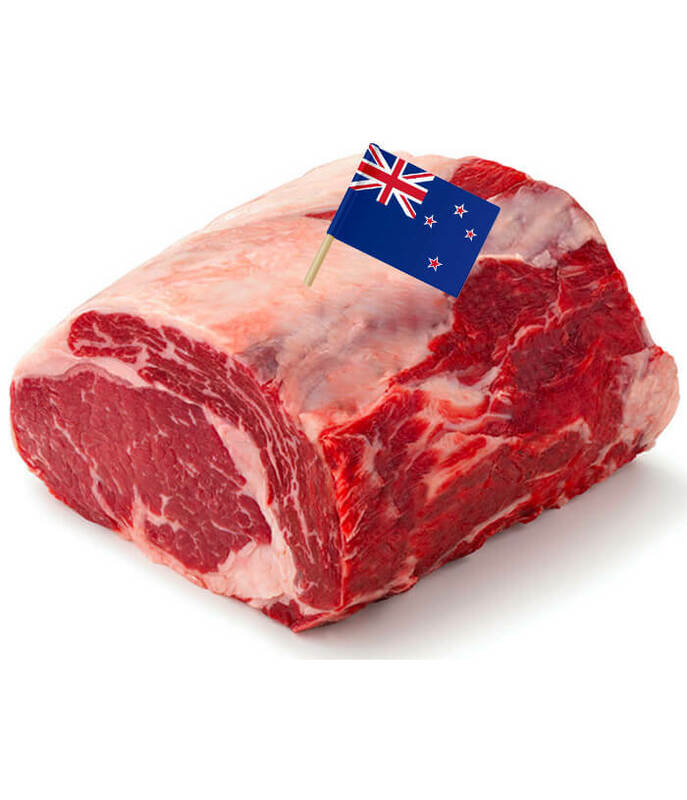 1.5kg/pack of best New Zealand’s Angus Beef Ribeye Roast. 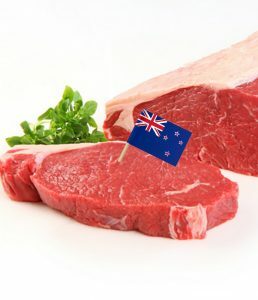 Their Angus Beef Ribeye Roast is individually selected to ensure maximum flavor traits that deliver consistent premium tenderness and taste in every bite. 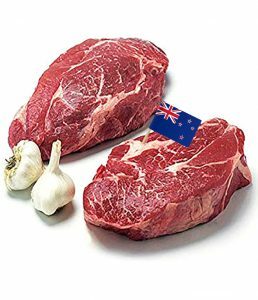 It is naturally rich in protein and full of essential vitamins and minerals.